Russell Crowe signed 11x14 - Stunning "Gladiator" promo poster. This is an 11x14 photo autographed by Academy Award winning actor Russell Crowe. Russell is one of Hollywood's top superstars appearing in such movies as Gladiator and A Beautiful Mind. 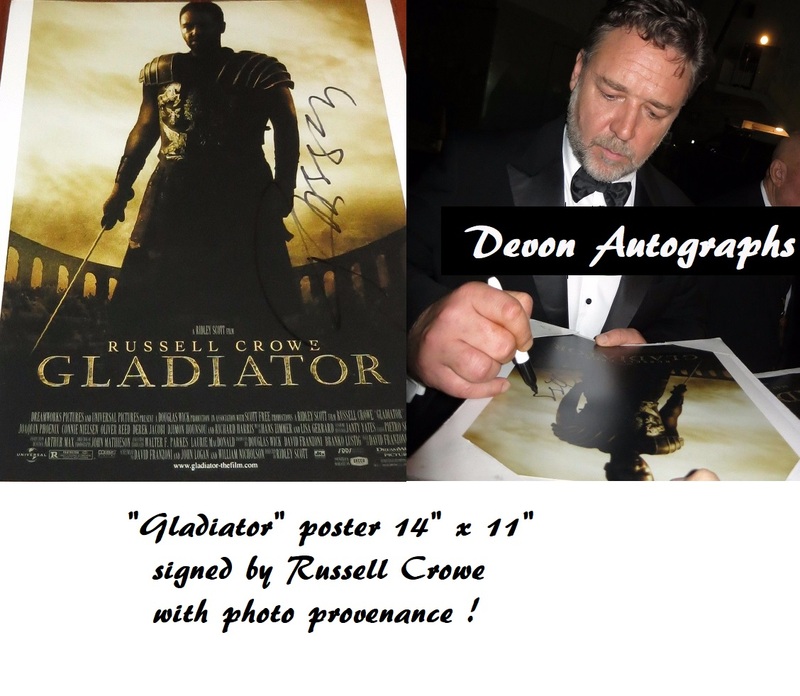 Russell signed this photo poster from the Oscar winning "Gladiator", on 10-14-16 at Beverly Hilton hotel in Beverly Hills, Ca. USA. 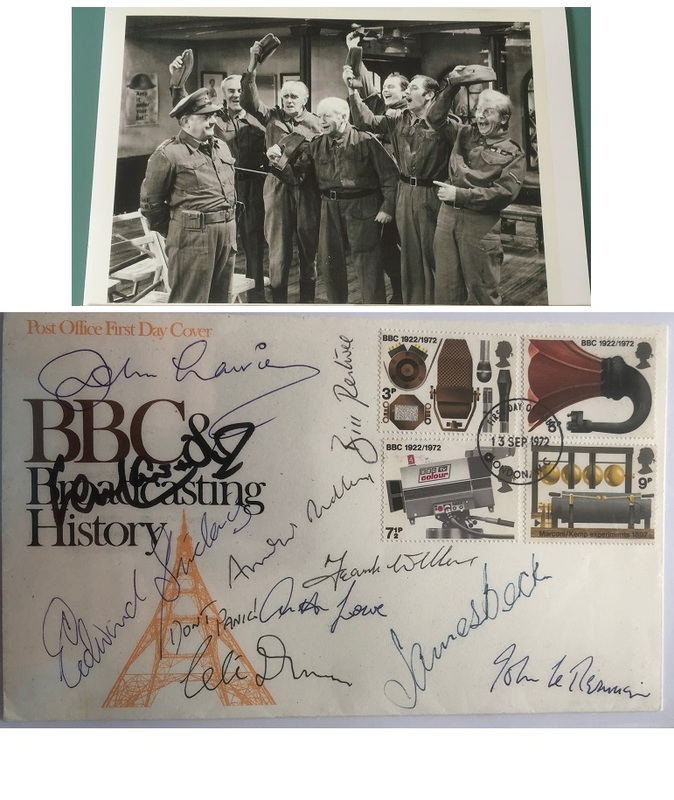 Comes with a picture of him signing the exact photo for the best provenance you will find. Photo Provenance as pictured !